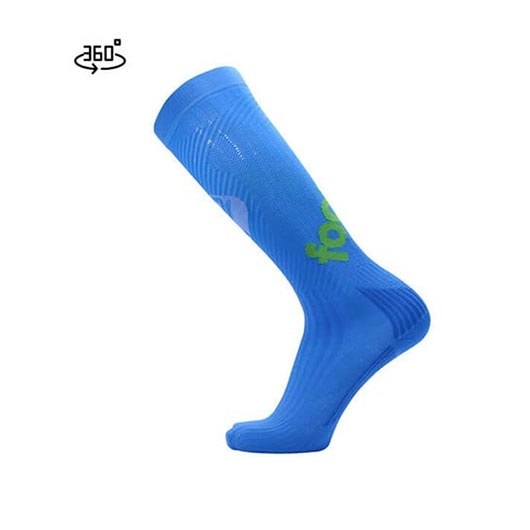 Compression Performance Socks Manufacturer - Best Source of Athletic Compression Socks - Footland Inc.
We are a reliable socks manufacturer with a fully integrated operation chain from design sketches up to packing and delivery. Rd. Tianzhong Township, Changhua County 52046 Taiwan R.O.C. Copyright © Footland Inc. All Rights Reserved.